In order to provide a virtual desktop environment that meets that often varied needs of the users, Horizon View 5.3 contains a number of components and moving parts. And like any complex system, there are a number of prerequisites and requirements that need to be met at an infrastructure level for Horizon View to be successfully deployed. So what infrastructure do you need to have in place in order to successfully run a Horizon View environment? Horizon View is a virtual desktop environment, and the environment is based upon the vSphere platform. 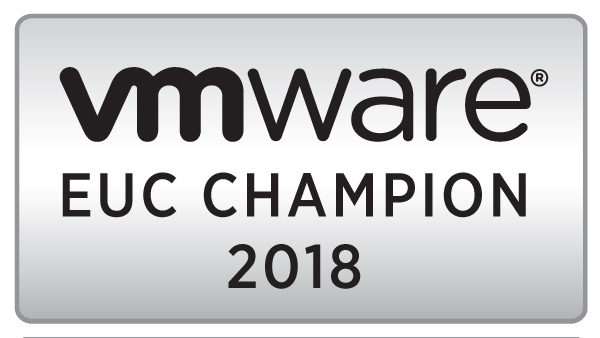 The compatibility matrix for Horizon View 5.3 has not changed from the previous version, and Horizon View 5.3 supports vSphere 5.5 and the vCSA appliance. Note: I won’t cover how to install and configure vSphere 5.5 or vCenter 5.5 in this series. If you’re working with the Windows version of vCenter 5.5, please check out Derek Seaman’s excellent series on vCenter 5.5 at http://www.derekseaman.com/2013/10/vsphere-5-5-install-pt-1-introduction.html. If you want to know more about the vCSA, you can check out my articles on the vCSA 5.5 appliance at http://seanmassey.net/vcenter-server-appliance/. Horizon View also requires an Active Directory environment. This isn’t surprising considering that Horizon View only supports virtual desktops running Windows. The only versions of Active Directory that are supported are the Windows Server 2003 and Windows Server 2008 versions. I’m not sure if this means that the domain controllers have to be running a version of Server 2003 or Server 2008 or if the domain and forest functional levels cannot be raised above the Server 2008 R2 versions. The documentation isn’t clear on this, and I haven’t had a chance to test it in my lab. If you plan on using Horizon View Composer for linked-clone desktops, you will need to have a database for the Composer data. Composer supports versions of Oracle and Microsoft SQL Server, including SQL Server Express. It can be run on the same server with Composer. Generally speaking, SQL Server 2008 and 2008 R2 and Oracle 10g and 11g are supported, but because there are multiple patch levels and versions of Oracle and SQL Server, please refer to the compatibility matrix to find out if your database server is supported. There are some best practices for configuring Active Directory in a VMware View environment, and I will be covering those in Part 4.